The head of BBC drama, Piers Wenger, has confirmed that ‘a number’ of scripts for the upcoming eleventh series of Doctor Who have been written by women. The news came in response to an open letter to TV drama executives from over 70 female TV writers critical of the lack of opportunities available for them on primetime shows across UK television. 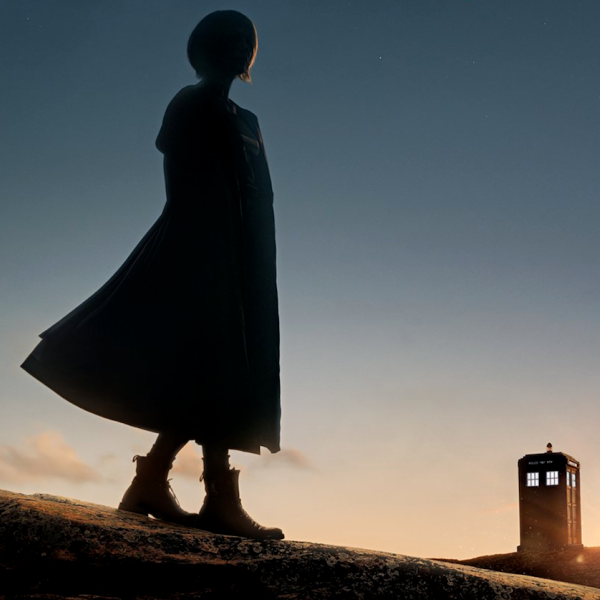 Although no writers – male or female – have yet been named for Series 11, it is thought that new showrunner Chris Chibnall is bringing an entirely new team of writers on board for his debut series, and as such female writers who have written for the show in recent years such as Rona Munro and Catherine Tregenna are unlikely to be making a reappearance for the new series. “I’m doing my best, despite what people say about me. There’s very much a culture of thinking about Doctor Who as a boys’ show. But I’m always going to conventions and looking at fans and thinking there’s practically more girls than boys. Doctor Who Series 11 is currently filming, and is expected to air in the autumn.